No tough stuff from “Tough Stuff”! 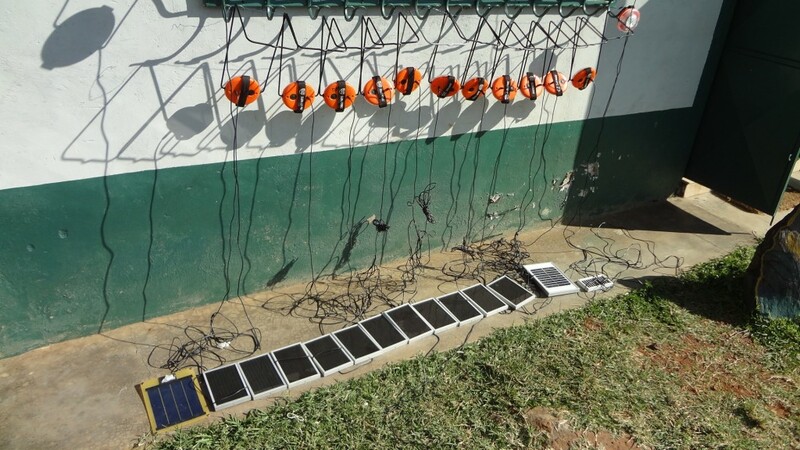 What do you need for a succesful small-scale solar lamp business? First: Highly motivated and convinced people who know that what they are doing will improve their lives and help to protect the environment. And second: Affordable solar lamps of good quality and longlivety. 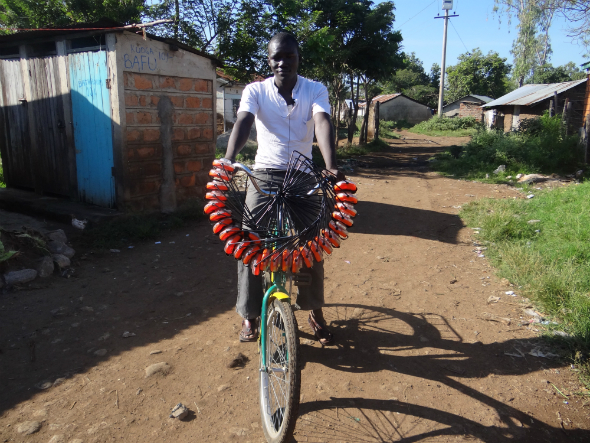 Ecofinder started his solar lamp projects with 80 “Tough stuff” lamps. But unfortunately we had problems with faulty lamps after just three months. Our “Solar Lamp Entrepreneurs” could not rent as half as much lamps as before. Their business were in danger. We changed the lamp trade mark. Our new lamps are from “Sun King”. The lamp’s quality is much better. They more or less rescued the project. It was possible to increase the number of solar lamps. At the moment 140 solar lamps from Ecofinder are used in areas around Kisumu nearby the Lake Victoria and the number is rising. Because of the problems we had with the old lamps, we started buying lamp kits that have to be assambled. Organizing this is my task at the moment. 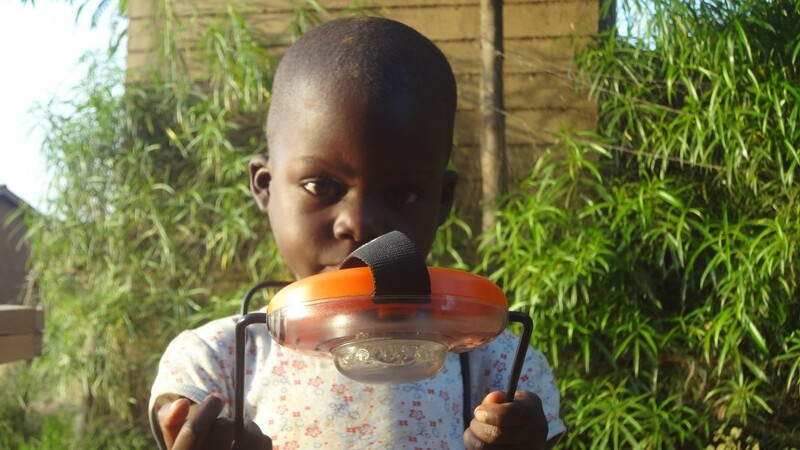 We want to establish a Solar Lamp Workshop where employees learn to assemble the final lamp. Not only we can offer affordable lamps, we would also offer new jobs for unemployed people. In conclusion it is possible to provide more and more people with solar lamps. Furthermore it would be obvious for everyone that eventually broken lamps could be fixed in the workshop. I hope that my task, the workshop, will be reality in future. 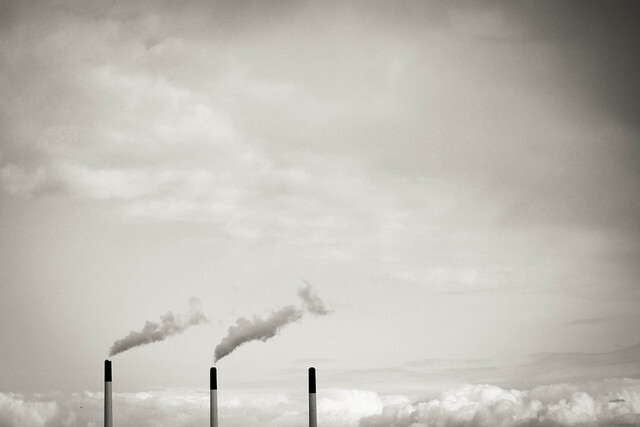 A lot of people especially in developing countries have no acess to electricity. That’s why most of them use kerosene lamps for at least a little bit light at night. But this is quite dangerous because of the open fire and it’s unhealthy for the people because of the smoke. Therefore Ecofinder started a very interesting project, the “Solar Lamps Rentals”, in March 2012. After a training about small-scale business and solar lamps, Ecofinder provides a new “Solar Lamps Entrepreneur” with a starter pack of 10 solar lamps. Now he can rent them every night to his local customers and charge them during the daytime. The only condition is that he will pay back 25% of his income to Ecofinder until the lamps are paid off and that the price for the lamps a night is below the local common price for kerosene lamps. With the earned money Ecofinder is able to spread the solar lamps project and to buy new lamps for new entrepreneurs. One of my first tasks was to put the repayment’s bookkeeping in order and to assign it to an excel-softcopy. After this office work I could visit and meet all our eight “Solar Lamps Entrepreneurs”. I asked them about their running business, problems, wishes and how much solar lamps they would need more to provide the demand of all customers. The response on the last question was clearly. The market for affordable solar lamps is huge. It’s environmental friendly and you can even earn your own money with the rentals. A perfect project combination of ecological and economic aspects. But you can imagine, it is’nt everyhing perfect from the very beginning. We have also some problems, more information the next time.